Miami Heat fans are some of the best in the league and the team is one of the most exciting in the Eastern Conference. If you’re a Heat fan, you’ll likely not want to miss out on many of their games, even if you make the decision to cut cable. Thankfully, the growing trend of cable cutting has made it incredibly easy to watch Miami Heat online. You’ll have several options to choose from to watch games all season long. There are a few services out there that’ll easily give you a Heat live stream. Read the below guide to figure out what the best options for you will be! Hulu Live offers 50+ channels in their only package, which costs $40 per month. This package will include many of the channels you need to watch the Miami Heat live stream. For example, you’ll have FOX Sports Sun, ESPN, and TNT. You’ll also have ABC in many areas. If you don’t have ABC you can use the WatchESPN app to catch those games with ESPN3. In fact, the only thing you’re missing when it comes to the NBA is NBA TV. Our Hulu Live channel list can tell you more about what other great channels are available. Hulu Live only offers one package, but if you want more channels you can add HBO or other movie channels to your lineup. You’ll also have Hulu’s on-demand service, which will provide new and classic TV seasons, Hulu Originals, and more. A cloud-DVR is part of your account, so you can record any live TV you might not be able to watch. 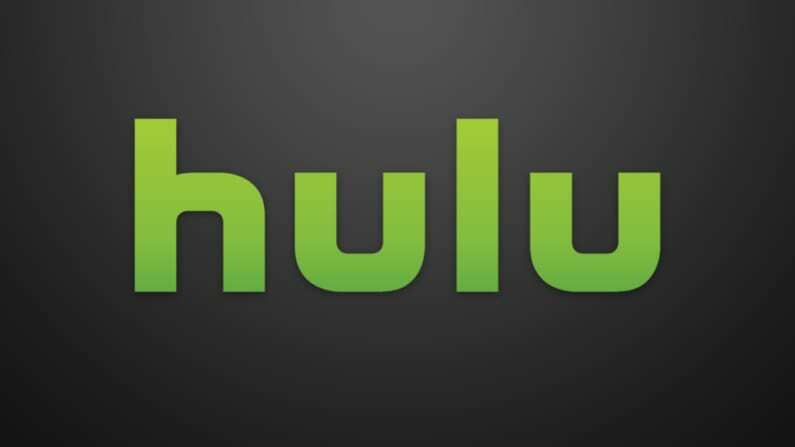 Hulu Live works on mobile devices, Chromecast, Apple TV, Fire TV, Roku, and more. Our Hulu review can tell you more. Stream on computers, some smart TVs, Apple TV, mobile devices, Fire TV, etc. Hulu Live’s free trial is your way to watch Miami Heat games streaming free. Sling TV is a great option if you want some cable channels, but you’re on a budget. Sling TV has been around awhile, so it works with most streaming devices. Another way to watch Heat games online from FOX Sports Sun is Sling TV. This channel is included in the Sling Blue starting package alongside about 40 other channels for $25 per month. TNT is also included to watch national broadcast games and you can even watch a Miami Heat game streaming free by starting a free trial. Another option on Sling TV (review) is the Sling Orange package for $25 per month. It comes with the ability to watch NBA games on ESPN and games on ESPN2 and ESPN3 (ABC simulcasts). Once again, TBS and TNT are also included. You can also get NBA TV as part of the Sports Extra add-on package for $5 more per month for even more options to watch Miami Heat online. You can also add NBA League Pass to any package. Stream on Fire TV, mobile devices, Roku, Chromecast, Apple TV, etc. fuboTV has 70+ channels in their main package. Naturally, many of these channels are sports channels. 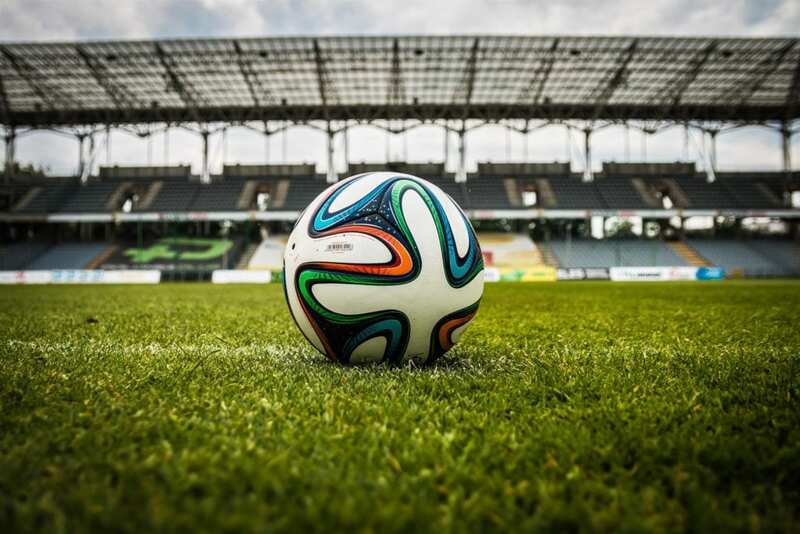 Sports fans should love fuboTV because it’s the one streaming service that offers sports from the local scene to international teams and sports. Where the Miami Heat live stream is concerned, you’ll have FOX Sports Sun, NBA TV, and TNT. You won’t have any of the ESPN networks or ABC. fuboTV is available for the first month for $40. After the first month the price goes up to $45/month. Not in the Miami Area? Add NBA League Pass to get All the Games! 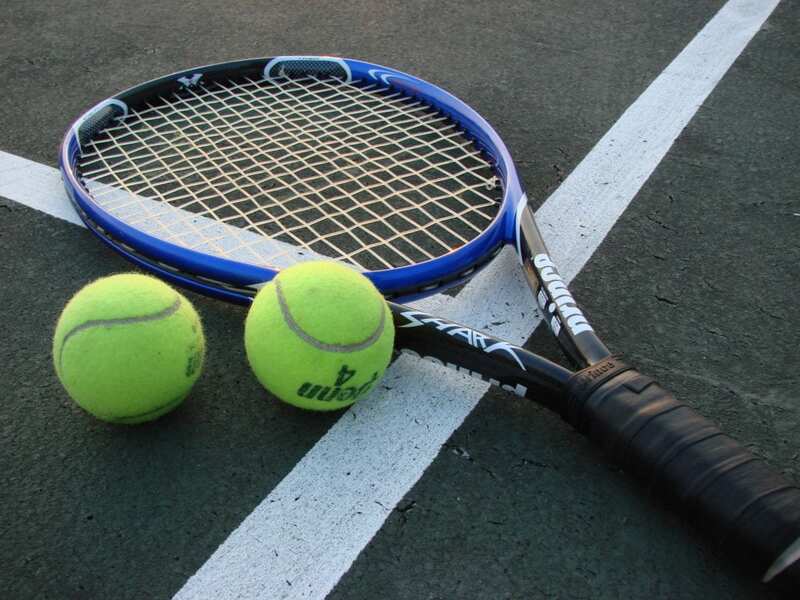 There are several additional sports channels that can be added to your package. If you aren’t from the Miami area you can even add NBA League Pass. This will make sure that you receive every out-of-market game in live stream format. You’ll get every Miami Heat live stream as long as you’re not in the Miami viewing area. 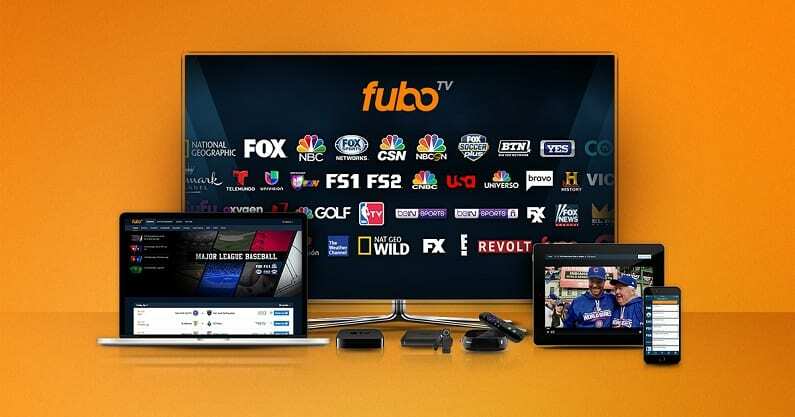 You can watch fuboTV on Roku, Chromecast, Apple TV, Fire TV, mobile devices, and more. Our fuboTV review is a great way to learn more. You can also sign up for fuboTV’s 7-day free trial, which is another way to watch Miami Heat online free! The top option to watch a Miami Heat game live stream is DIRECTV NOW. The service actually offers a live stream of FOX Sports Sun to anyone in the broadcast area. 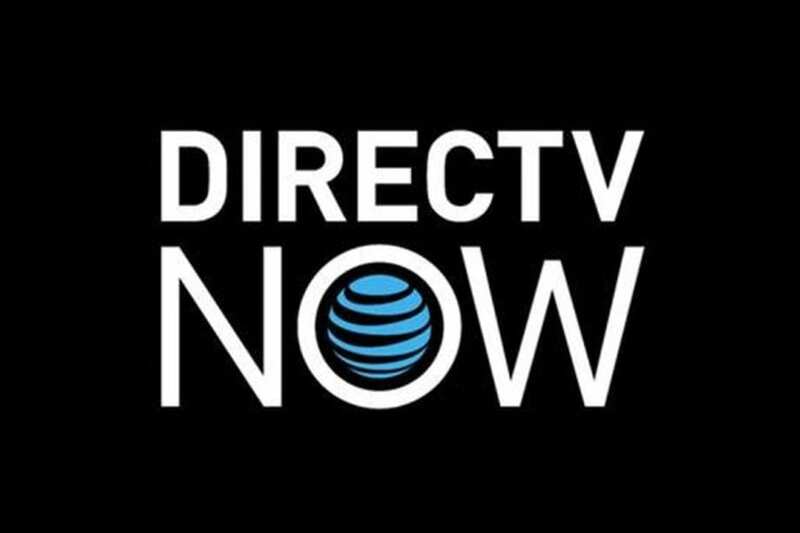 This means all season long you can watch a Heat game online with DIRECTV NOW. You can even watch Miami Heat online free with DIRECTV Now if you start a weeklong free trial with the service now. Plus, there’s plenty of other options to watch games including any nationally broadcast games like NBA on TNT games or ones on ESPN, ESPN2, and NBA TV. Even ABC games are available since they are simulcast on ESPN3, which can be streamed through WatchESPN. While 60+ channels are great, they have additional packages with as many as 125+ channels available. You can also watch shows and games in an on-demand library or on TV Everywhere apps like WatchESPN or FOX Sports Go. You can watch DIRECTV NOW on mobile devices, Apple TV, Roku, Chromecast, and Fire TV, among others. Find out more on DIRECTV NOW in our detailed review on the service. Another great way to watch Miami Heat online is PlayStation Vue. You can watch the nationally broadcast games on EPSN, ESPN2, TNT, and ABC (through ESPN3 simulcast on WatchESPN). These all come in the starting package, which costs $45 per month for about 50+ streaming channels. If you want more channels there are other packages to choose. Your account also includes an on-demand library and access to many TV Everywhere apps, so you’ll never be short on content. You can also add select channels to any package for a small fee. PlayStation Vue works on most devices, so you don’t need a PlayStation console to sign up for this service. That said, you can watch PS Vue on both PS3 and PS4 systems. Beyond the console, you can use Apple TV, Fire TV, Chromecast, Roku, and mobile devices. Each account can stream on five devices at the same time, which is a great perk for larger families. 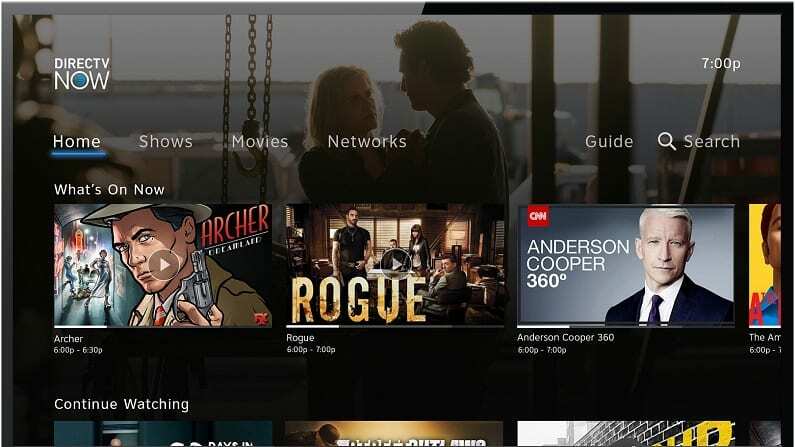 You can also make separate profiles for your DVR, so you don’t have to share with anyone and you find your recordings without a problem. Stream on PS3/PS4 consoles, Roku, Apple TV, mobile devices, Fire TV, etc. 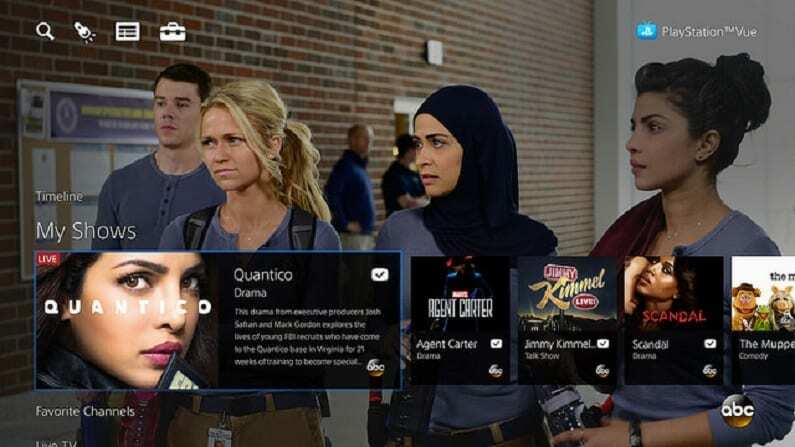 You can find out more on the service in our PlayStation Vue review. NBA League Pass is the official streaming service of the NBA and will be another way to watch Heat game online. Anyone who lives in the broadcast area of the Heat will have the games blacked out, but if you’re not in the area you can live stream every single game. 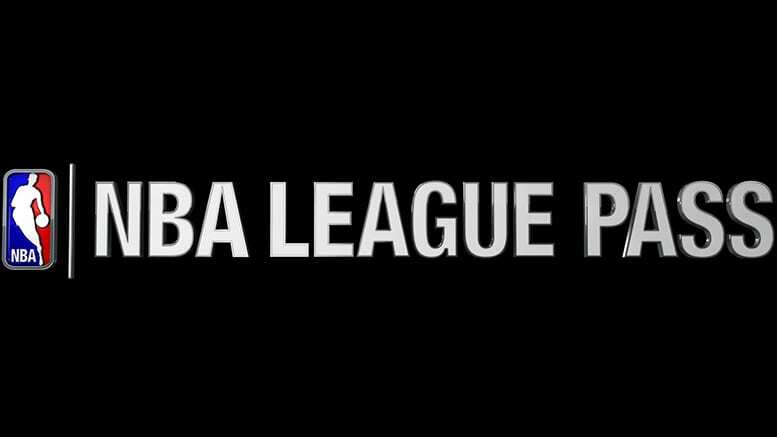 Find out more about the service in our NBA League Pass review. Our NBA streaming guide will be a great way to watch even more NBA games this year. Also, if you want to watch any other sporting events you can check out our full sports guide for cable cutters.